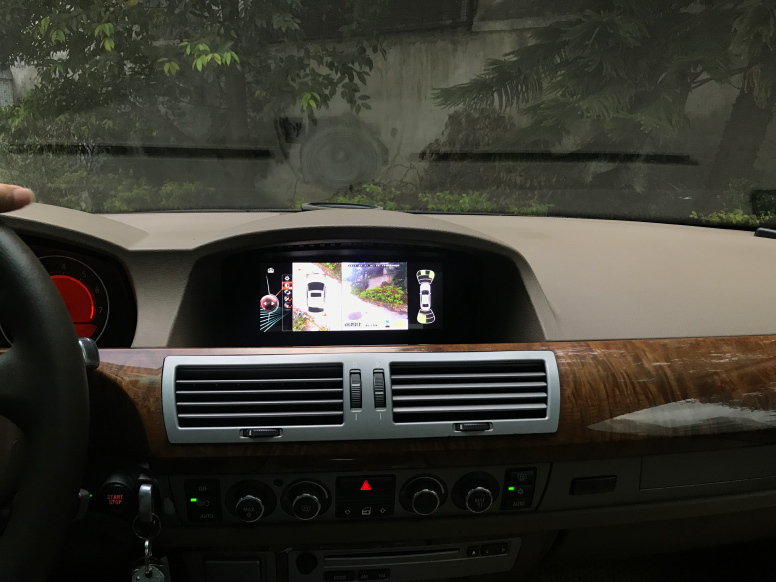 NEW VERSION OF OUR POPULAR ANDROID 4.4 BMW UNITS, NOW WITH ANDROID 7.1, 2GB RAM+32GB ROM! 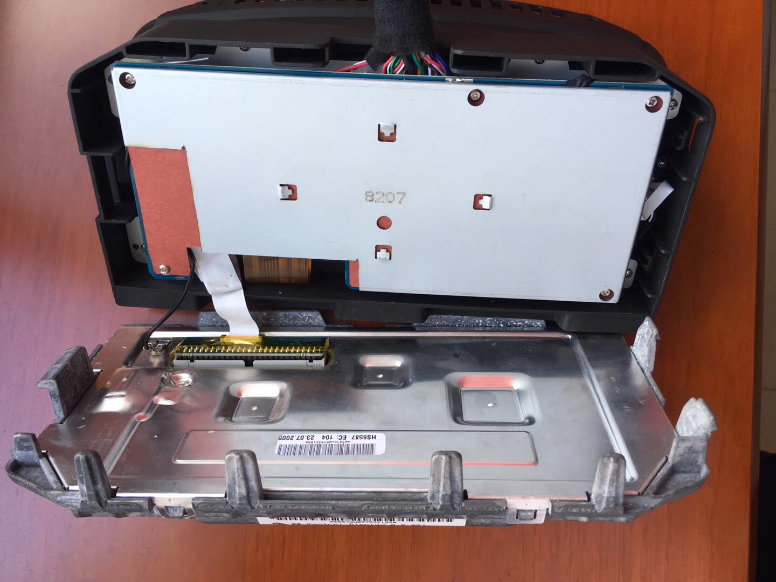 NOTE: In ExclusiveCarAuto if you have any warranty problem we will repair this units, in Spain, no need to send to China or similar, it´s your best choice. 2. Car Model and Year. 3. Does your car aux in? What factory features can I continue to use after installing your Android monitor? All factory features and function that you currently have will continue to work normally as it does now. 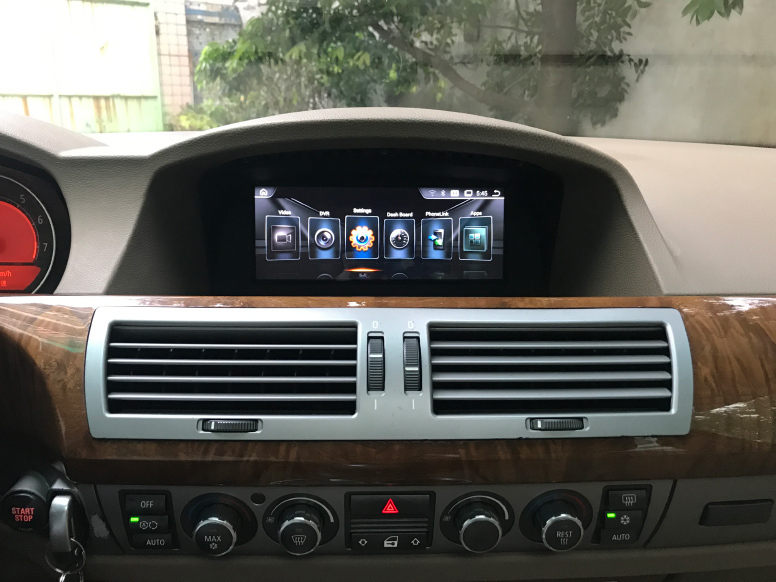 This includes all steering wheel button controls, factory TPMS, backup camera, iDrive controls, and iDrive menu settings and options. 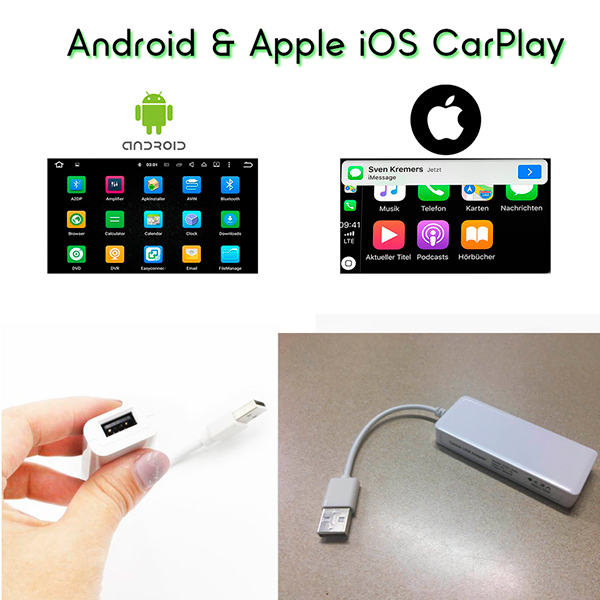 Compatible in cars with/without Optic fiber amplifier. 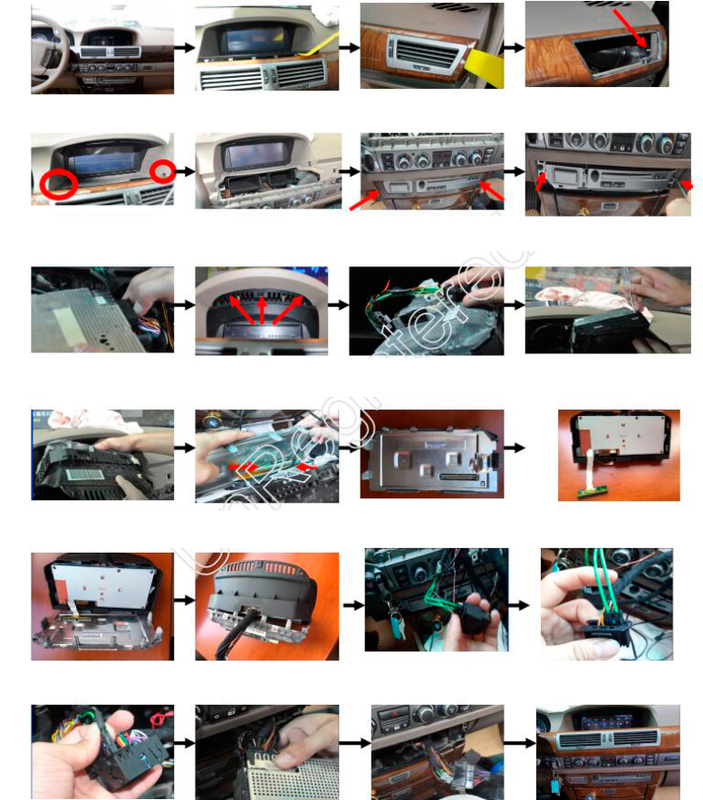 Support your Original Radio AM/FM (Will use your original radio system). Support Original PDC, Parking trajectory/Radar. Just add or replace screen, keep all yor original functions. 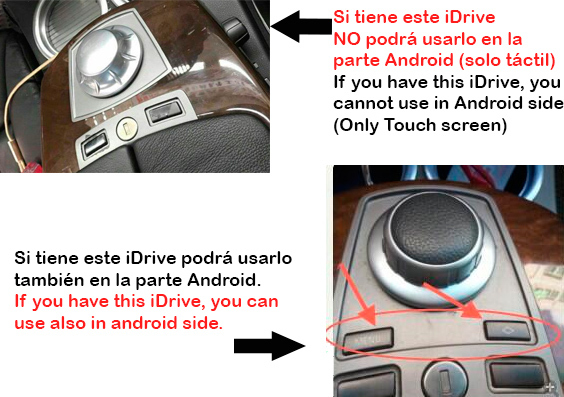 Idrive support in your original menu and in android menu*. 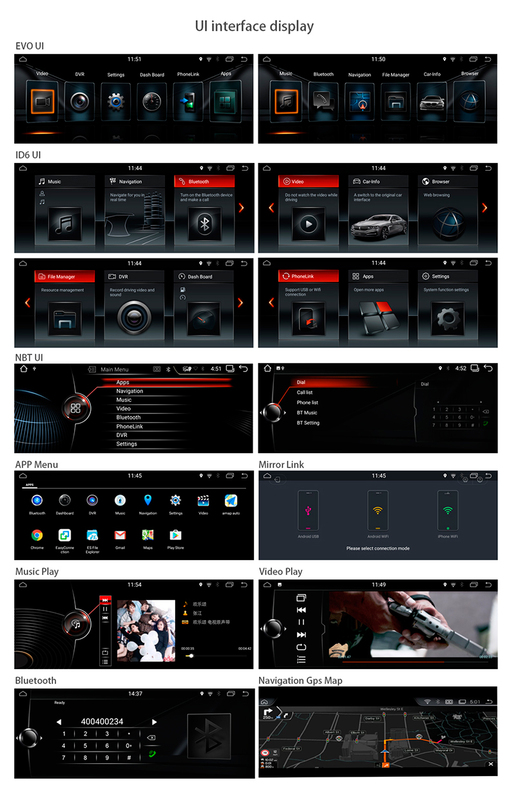 Dual Zone: You can listen music, radio... and use GPS at same time. Online Maps, Free to Navigate. Offline maps supported too. We include Europe maps as a gift, you can download also from Google Play. 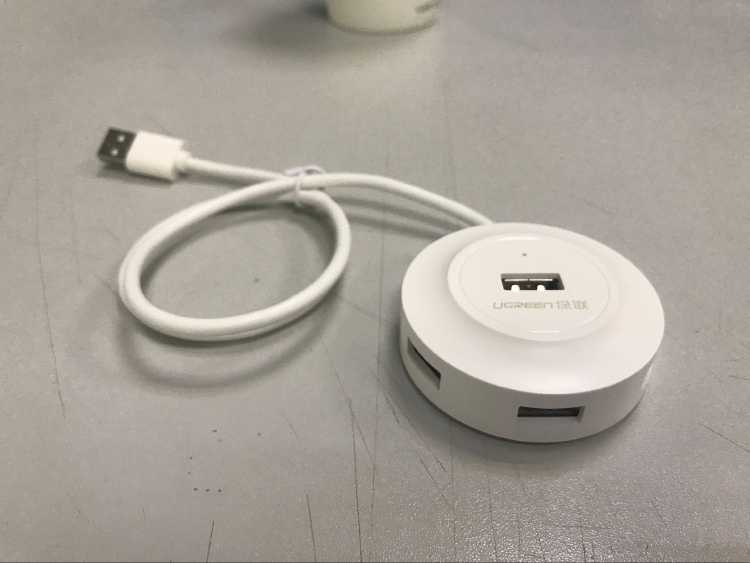 Bluetooth (you keep your bluetooth system even voice commands), product comes with built in bluetooth too. 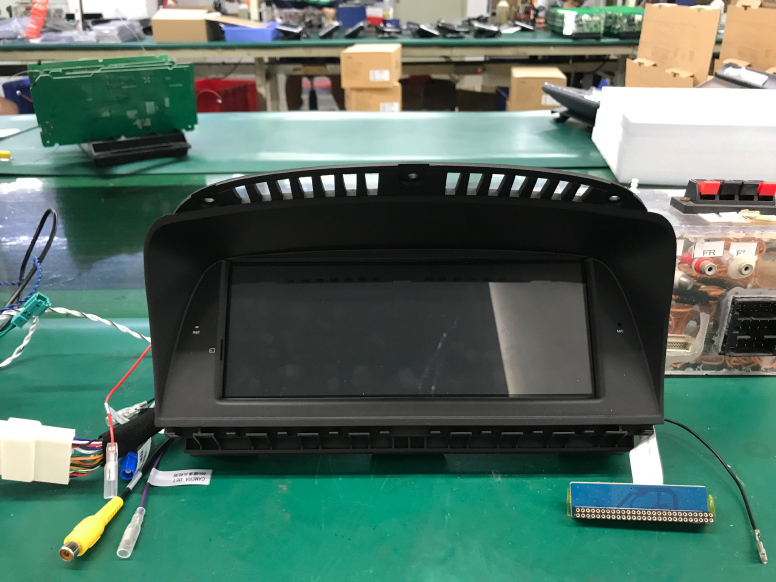 With this unit you will keep all your original functions, no matter if your car has original amplifier or not, if your car has original GPS or not, you can install this unit. 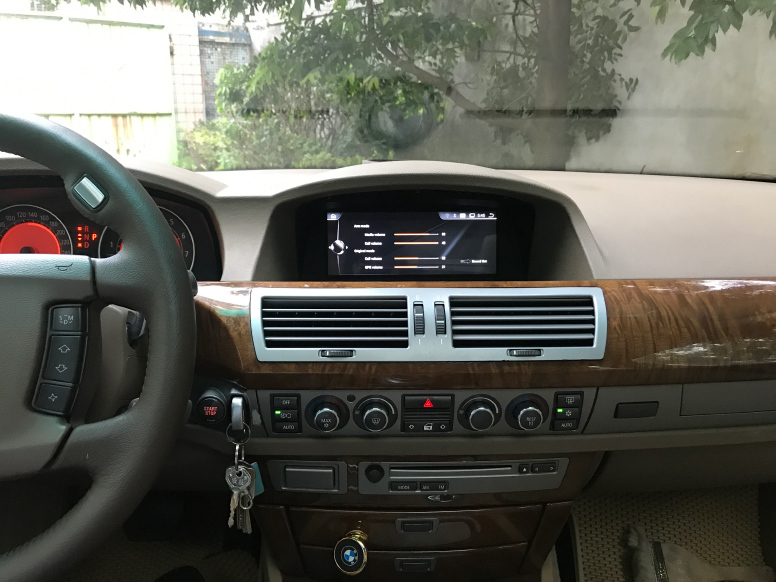 You will keep idrive steering wheel controls, PDC, original menu. And you will add an amazing screen and functions, idrve also will work in android menu*. Language: All menu in several languages. You can choose in touch screen. Spanish, English, French, Portuguesse, German, Italian and more..
You will keep your original radio tunner, and keep all the original functions. 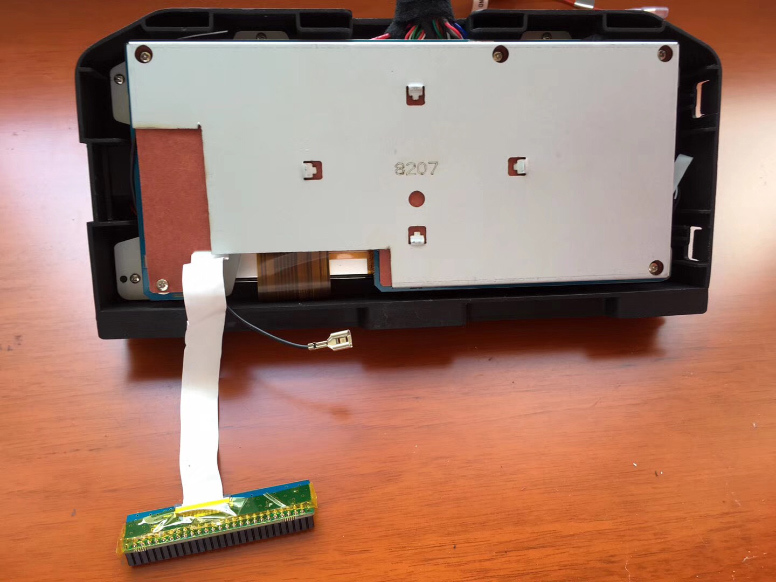 The hardware is now really power to move new functins smoothly. 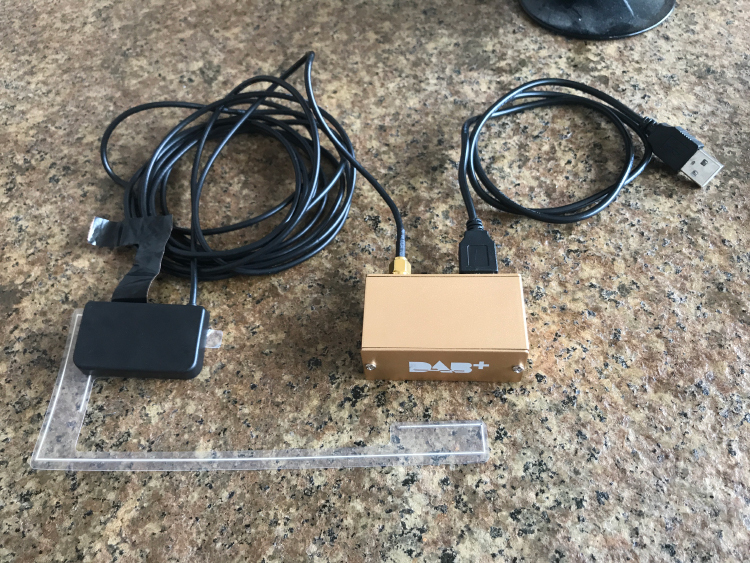 Hardware GPS with GPS antenna included. We include also Europe maps as a gifts. But you can download maps from Google Play Store (online or offline maps are ok). 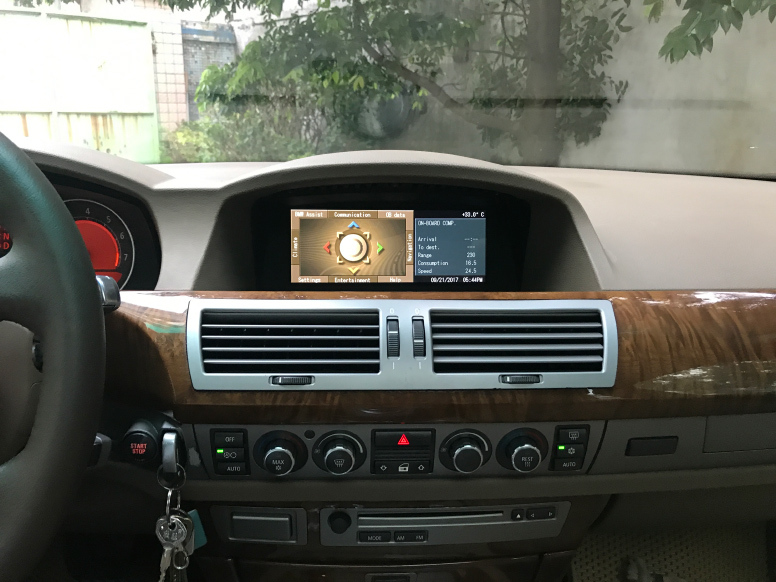 Dual Zone: You can listen music, CD, Radio... while use GPS. You can see in screen the same as in your mobile. *Some mobile maybe not suport this function, almost support. You will have a great sound because you keep your original sound system. 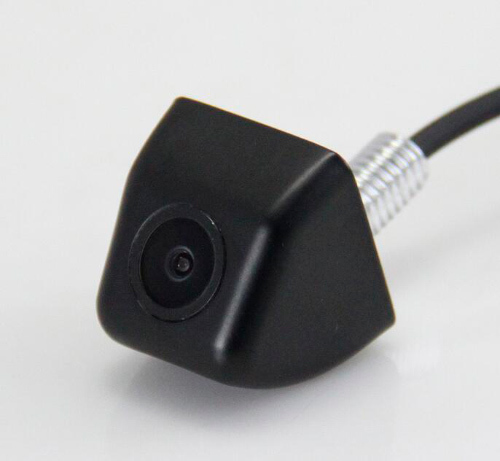 This model is compatible with most brands of GPS software. 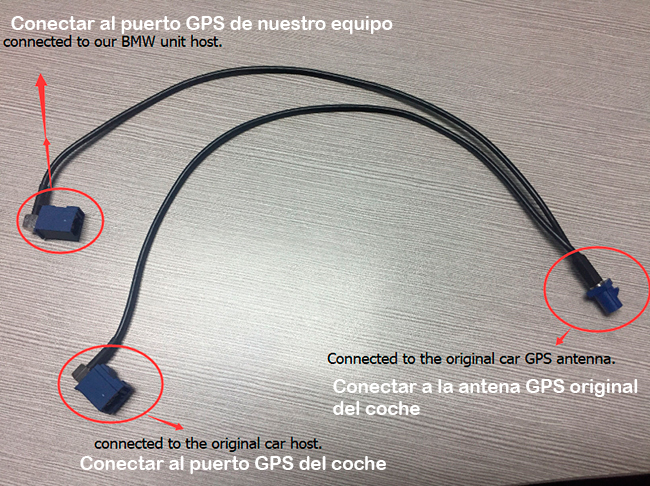 As the seller, We provides the GPS-enabled hardware and with this product we send maps as a gift from Europe (full working). 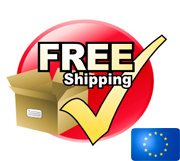 We provides no warranty or customer support regarding GPS software. 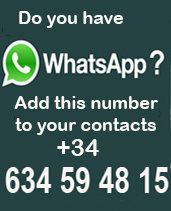 We cannot provide downloads, links, advice regarding GPS software. 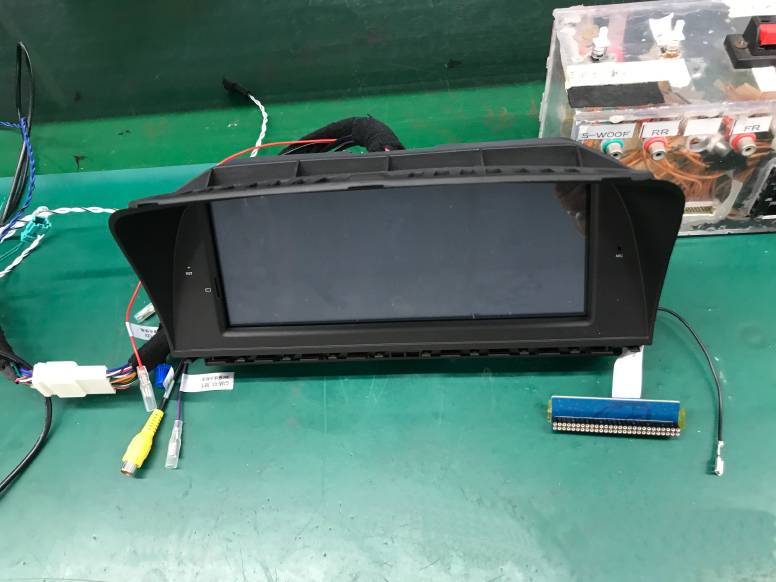 Android 7.1 QuadCore Car GPS Wifi Multimedia System.